White Valley Lumber Mill is the largest full service Aromatic Eastern Red Cedar lumber mill in the Mulberry area of Northwest Arkansas. Our specialty is Aromatic Eastern Red Cedar but we also offer Oak, Southern Yellow Pine and a variety of other wood species. Whether you need a few boards or a few containers, our mill can meet your material needs. We put our customers first by providing quality products paired with personal one-of-a-kind service you can cannot get at retail lumber stores. 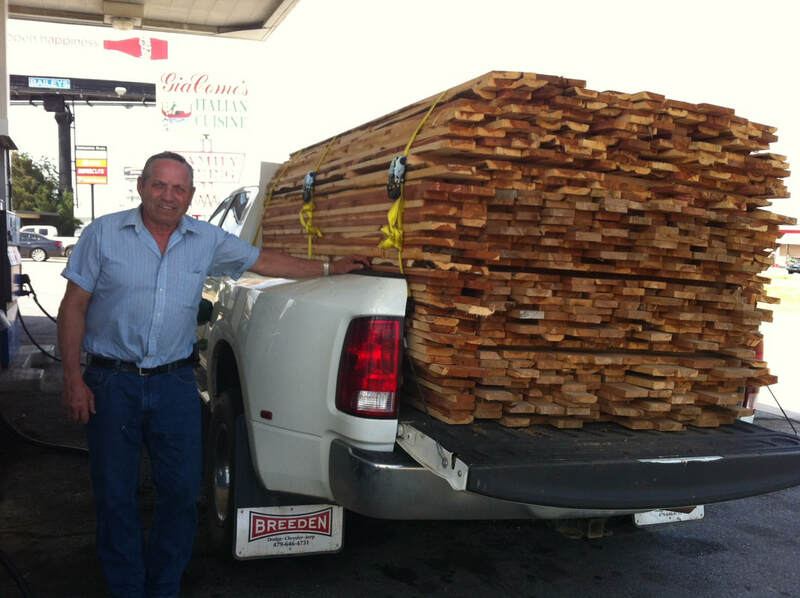 To learn more about what makes White Valley Lumber Mill special, visit our About Us page. White Valley Lumber Mill offer custom cut Oak, Pine and Aromatic Custom Cut Cedar Mantles, tabletops and beams. Make sure to check out our monthly lumber specials each month on our Special Page, and on Facebook for some great deals. Thank you for visiting White Valley Lumber Mill and God bless!